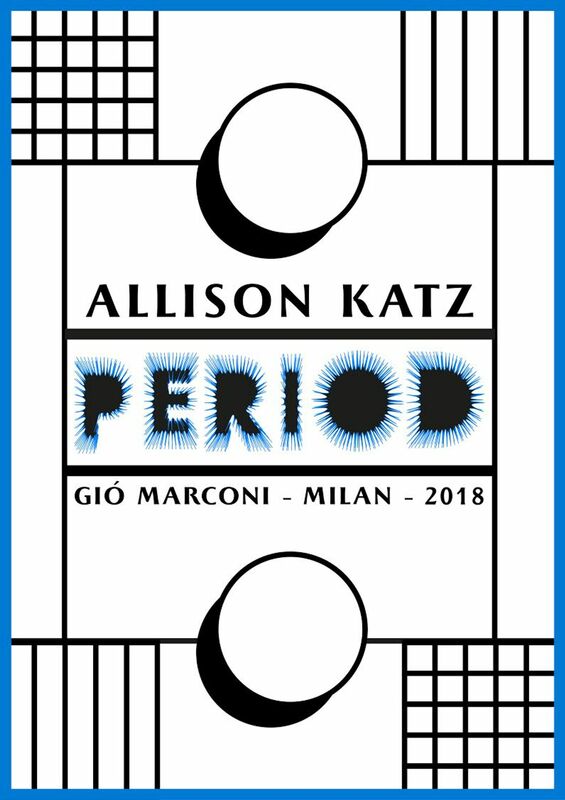 For Period, her second solo exhibition with Gió Marconi, Allison Katz focuses on the medium of ceramics, with a presentation dedicated entirely to glazed plates. Her experiments with this format began in 2011, and intensified during the summer of 2017, while on residency at the Mahler & LeWitt Studios in Spoleto, Italy. The plates take as their subject matter motifs developed by the artist in her paintings and posters, with additional variations being generated by the history and technical realities of the material itself. Allison Katz (b. Montreal, Canada, 1980), lives and works in London. Most recent solo exhibitions: Diary w/o Dates, Oakville Galleries, Oakville; MIT List Visual Arts Center, Boston (2018); Fig-Futures, Grundy Art Gallery, Blackpool (2018); We boil at different degrees, The Approach, London (2016); AKA, Gió Marconi, Milan (2016); All Is On, Kunstverein Freiburg, Freiburg (2015); fig-2 47/50 Allison Katz, ICA Studio, London (2015); Rumours, Echoes, Boatos, Sao Paulo (2014); Regardless, Laura Bartlett Gallery, London (2013). Most recent group exhibitions: That Continuous Thing: Artists and the Ceramics Studio, 1920–Today, Tate St. Ives, St. Ives (2017); Shelf Paintings in collaboration with Fredrik Vaerslev, All Around Amateur, Bergen Kunsthall, Bergen; Le Consortium, Dijon (2016); DAS INSTITUT with Allison Katz in DAS INSTITUT, Serpentine Gallery, London (2016); The Violet Crab, David Roberts Art Foundation, London (2015); Yes, We’re Open, Gió Marconi, Milan (2015); Puddle, Pothole, Portal, Sculpture Centre, New York (2014).